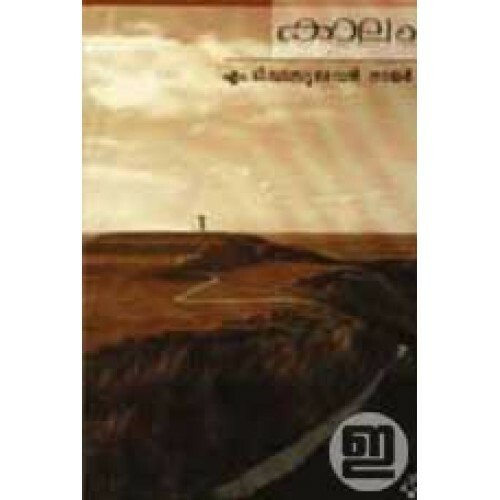 Kaalm is one of the most famous works of master writer M T Vasudevan Nair. 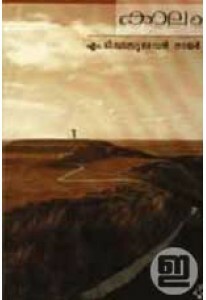 This novel won him Kendra Sahithya Akademi Award. Novel by M T Vasudevan Nair with illustrations by Artist Namboodiri..